Today we give you eight amazing Real Time Strategy games that will help you realize just how slow you are. These games take some serious talent to master, it's not easy so keep practicing. 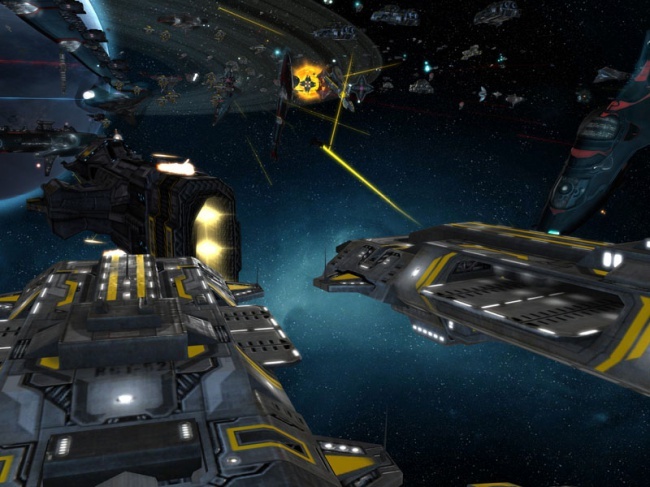 Sins of a Solar Empire is a sci-fi RTS that allows you to explore planets and different solar systems. The game's engine allows it to handle very large differences in size, scale, and distance, which is perfect for a sci-fi sandbox game.